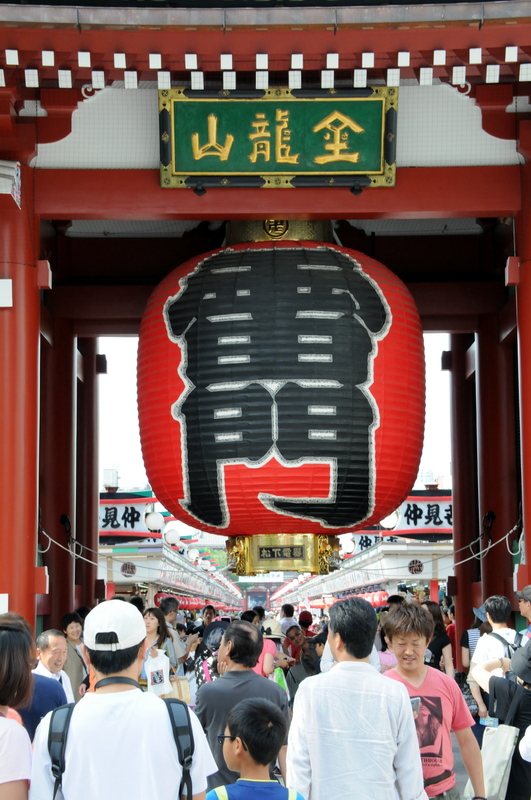 As one of Japan’s representative tourist destinations, the Asakusa district never ceases to attract people looking for a taste of traditional downtown Tokyo. 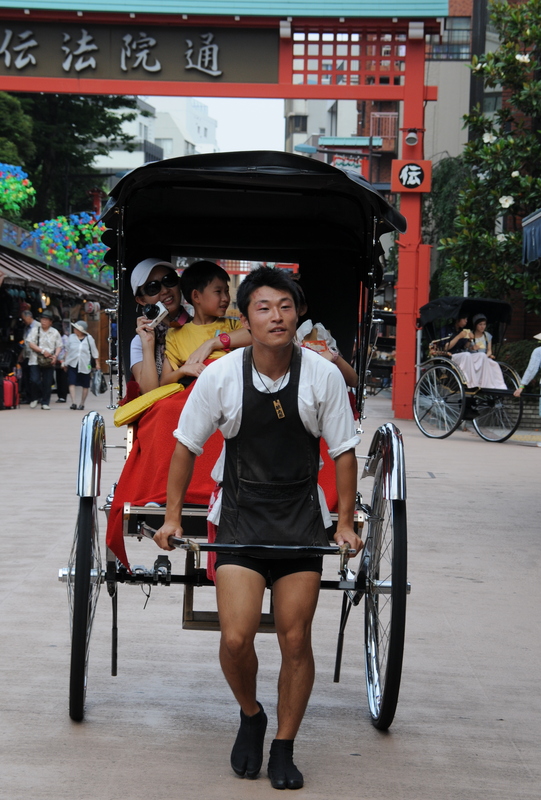 The 30 million visitors it draws each year are a testament to its popularity. 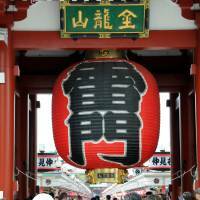 Typically, an Asakusa tour starts by entering the Kaminarimon Gate of Sensoji Temple, the district’s definitive symbol and landmark. With its enormous red paper lantern hanging from the middle beam, it is one of the most recognizable sites in Japanese travel photos. 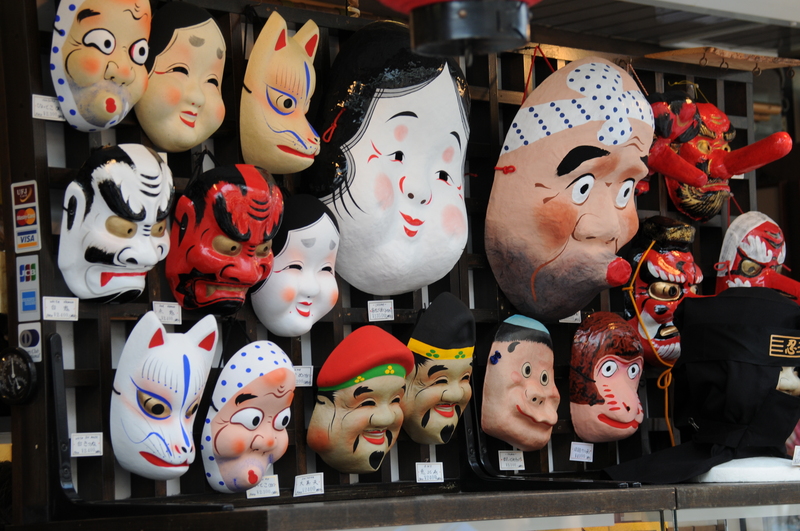 Inside is Nakamise, one of the city’s oldest surviving arcades, with a history dating back to the Edo Period (1603-1868). While some shops sell tacky souvenirs targeting tourists, others are more established and have been in place for more than a century. At the end of the long row of shops is the main building of Tokyo’s oldest temple, which, according to legend, was built in 628 to enshrine a statue of the Buddhist goddess of mercy that had been salvaged from the nearby Sumida River. 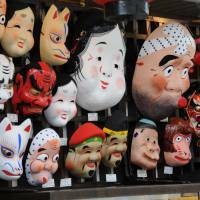 The area flourished through the Meiji and Showa eras and played an important role in spreading popular forms of entertainment, including kabuki and “yose rakugo” houses, but gradually lost its sheen as a cultural center after 1964, the year Tokyo hosted Japan’s first Olympics. 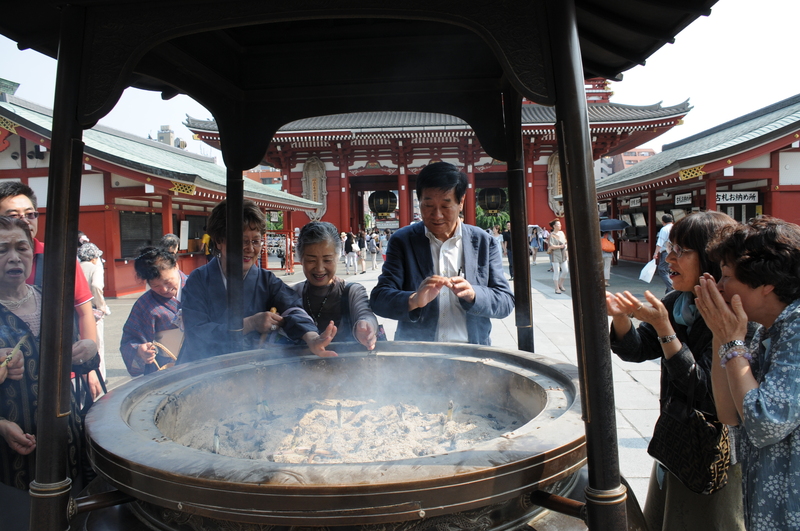 Alarmed by its declining popularity, residents have made various attempts to revitalize Asakusa, including holding an annual Samba Carnival and lighting up Kaminarimon and Sensoji. 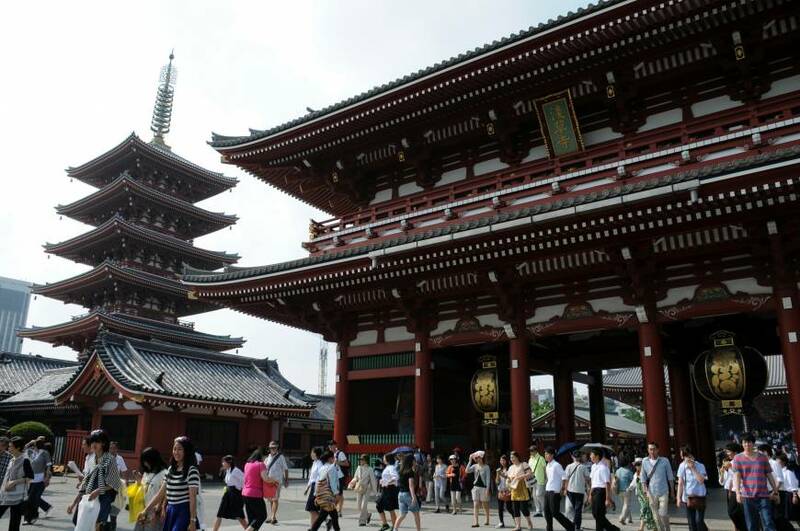 Thanks to these efforts, as well as the 2012 opening of nearby Tokyo Skytree, the world’s tallest broadcasting tower, Asakusa’s popularity is now back on an upward trajectory. 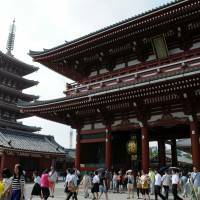 The area is undergoing redevelopment targeted at the increase in international tourism expected ahead of the 2020 Tokyo Olympics. 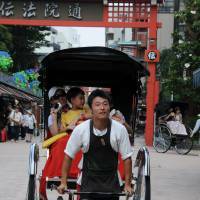 This section, appearing on the first Monday of each month, offers a snapshot view of areas that may interest tourists. It is published on Tuesday this week because there was no paper Monday due to the press holiday.